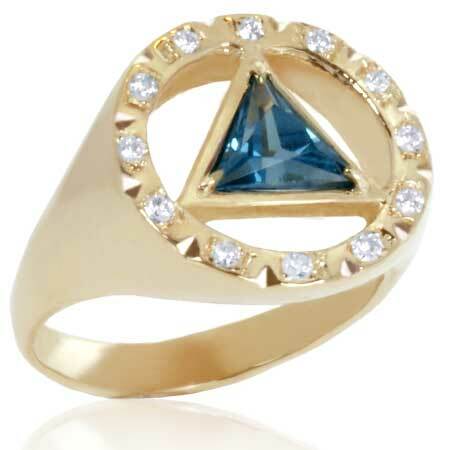 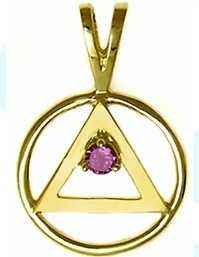 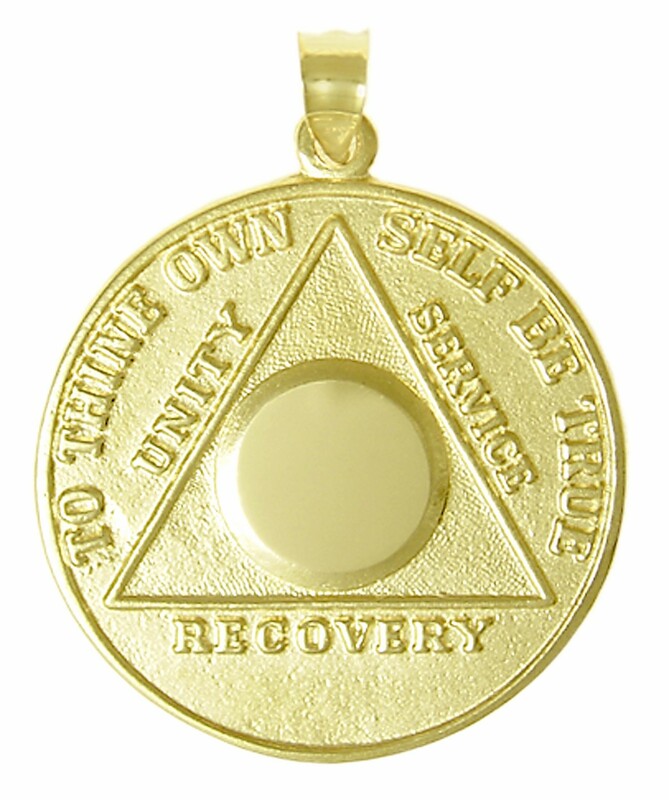 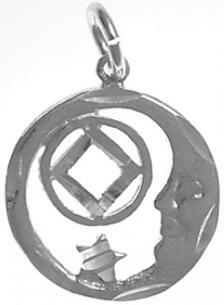 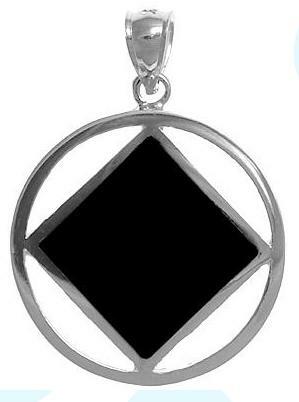 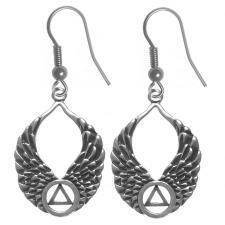 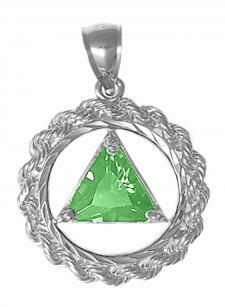 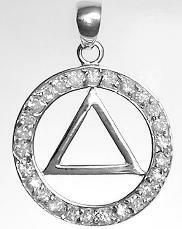 The use of AA jewelry to signify the importance of the recovery process for you or a loved one can show great care and kindness as well as support towards the continued success going forward. 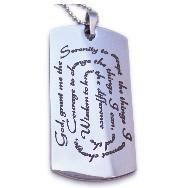 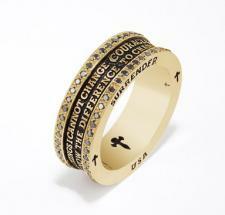 Our 12 Step jewelry pieces and serenity prayer jewelry can be put on prominent display upon the body or worn in a more hidden fashion, to serve as more of a personal reminder than an outward display. 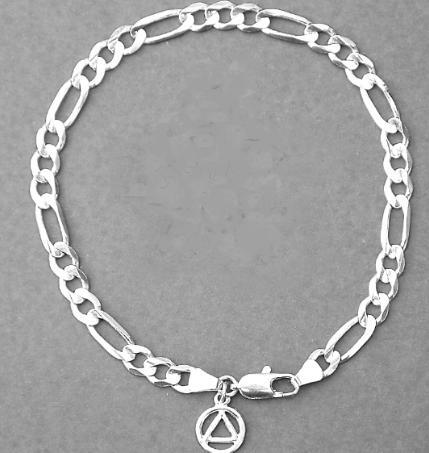 No matter what the desire in wearing AA jewelry might be, we have pieces that work well for all those in the recovery process - both men and women.